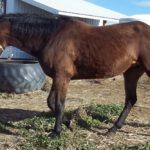 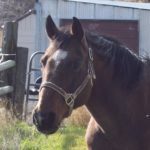 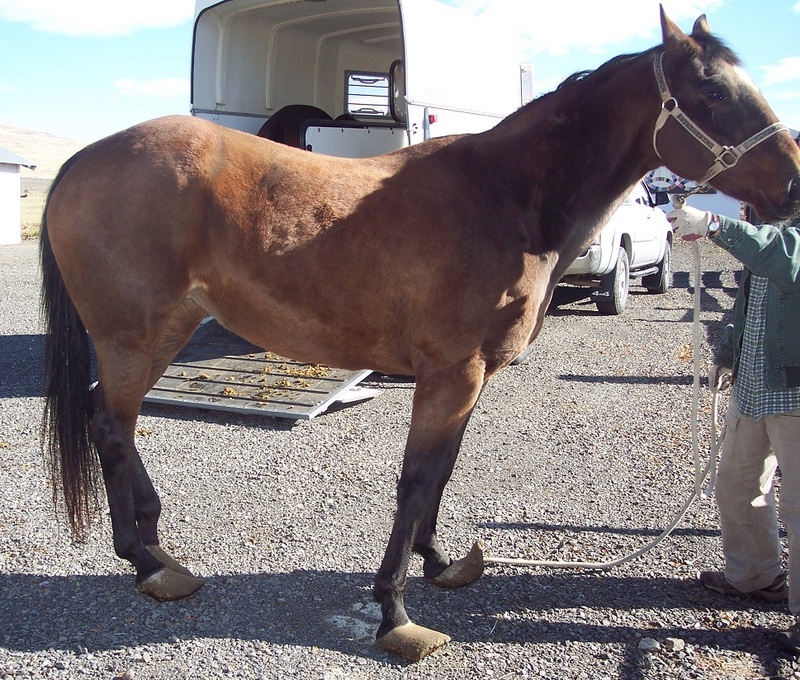 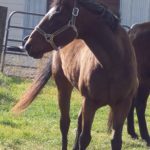 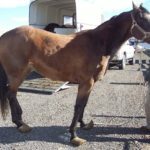 Sassy is a nicely put together Quarter Horse mare that was a former barrel horse. 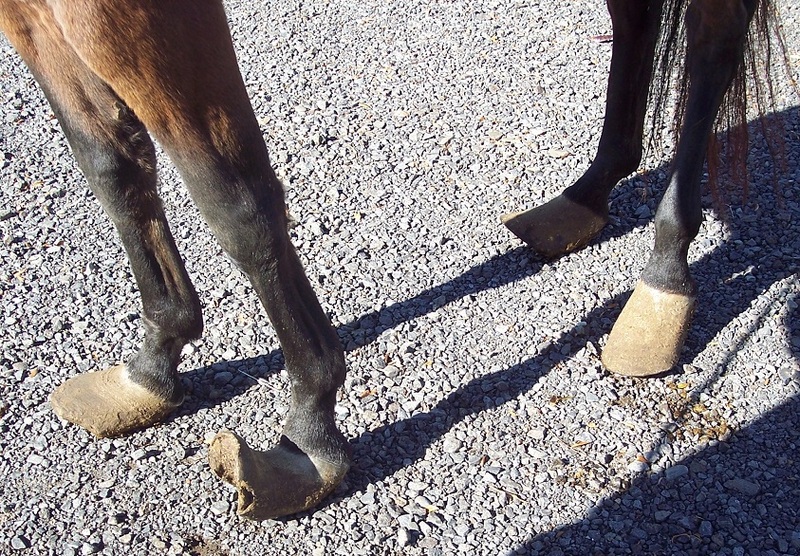 She is currently in rehab for foot care. 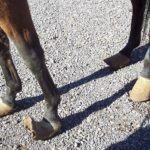 Her toes are extremely long and it will take some time for them to come back to normal. 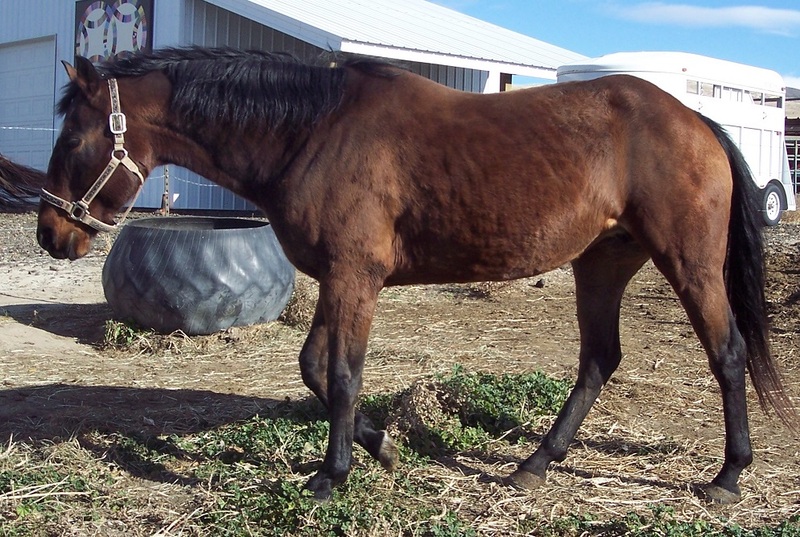 Her feet have trimmed up nicely, she is walking and trotting, moving about nicely. 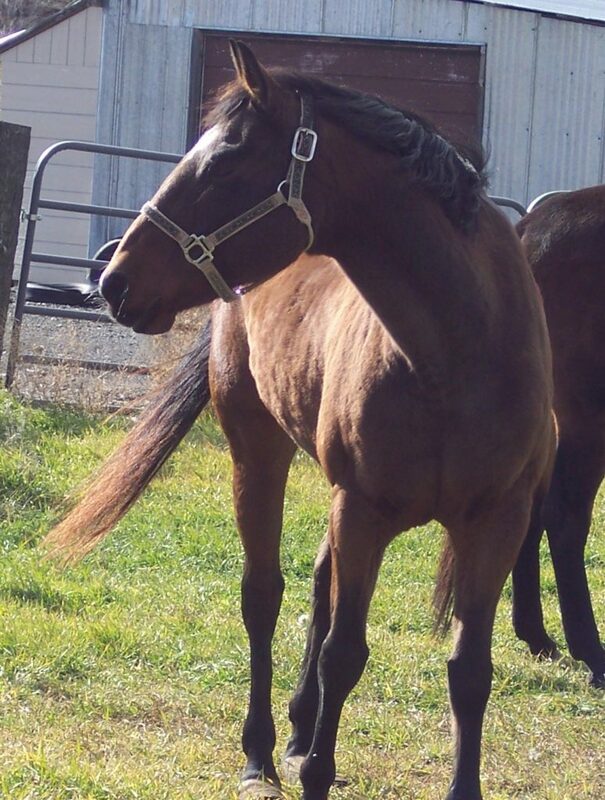 Sassy has found her new home with a family that she has settled into nicely.